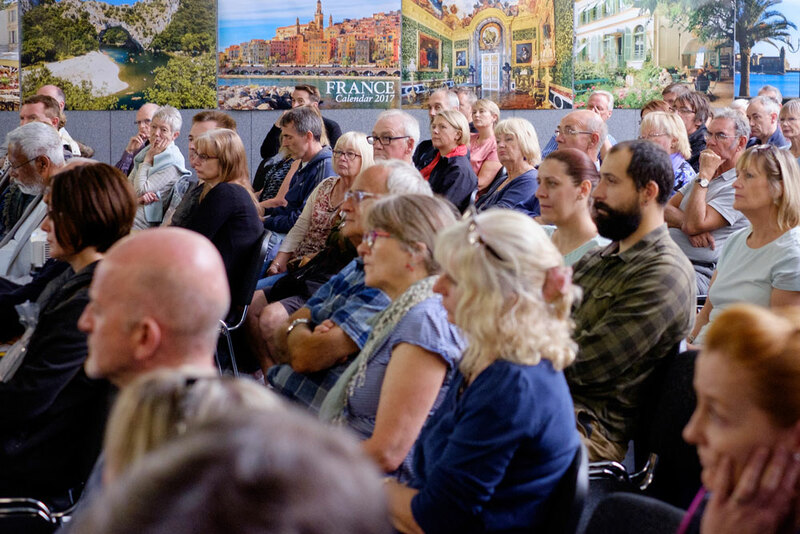 Find out all you need to know about buying in France at the informative seminars sponsored by Cambridge Global Payments from the industry experts at the French Property Exhibition at Olympia London on 16-17 September. This seminar will help you avoid the legal pitfalls that can occur when buying your French home. It will cover the role of the professionals involved in the purchase process, French estate planning and inheritance issues, contracts involved, mortgage requirements, surveys, planning permission, residency and the various taxes you may be liable for. It will also look at a few recent developments in Europe, and how these may affect you. A lot of people will ask their bank to transfer their funds to France to buy their new home without realising they could be wasting thousands of pounds in commission, fees and poor exchange rates. Currency specialists can guide you through the diverse foreign exchange markets and help you get more Euros for every pound you send across the Channel. Blevins Franks will explore what Brexit might mean for UK nationals owning French property, and UK nationals living in France. An overview of the French property market throughout the regions, including average house prices and some of the ‘hotspots’ to look out for. French property is seen as a safe haven by investors throughout the world. Find out why and what buyers are currently looking for. We all know that France consistently tops the best standard of living polls but what is it actually like to live there, and how can you best integrate into life in France and your local community? The purchase process in France is more regulated and controlled than in the UK, with protection of the buyer being of paramount importance. Charente Immobilier will take you through the five key steps so that you can better understand what is involved before you start your search. From the initial visits to signing at the notaire’s office, this seminar will help you avoid costly mistakes. Don’t forget to register for free tickets to the French Property Exhibition on 16-17 September here.